Experience 360-degree outdoor sound with this expandable multi-speaker solution that includes four 4” Landscape Satellite Speakers and either a traditional in-ground 8” Subwoofer or new above-ground 8” Hardscape Subwoofer. 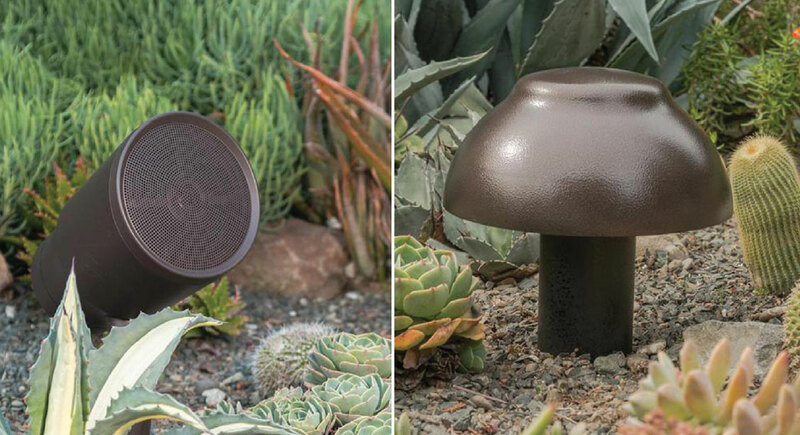 Winner of the 2019 Top New Technology Award, these durable speakers are ultra-waterproof to bring the party to you. 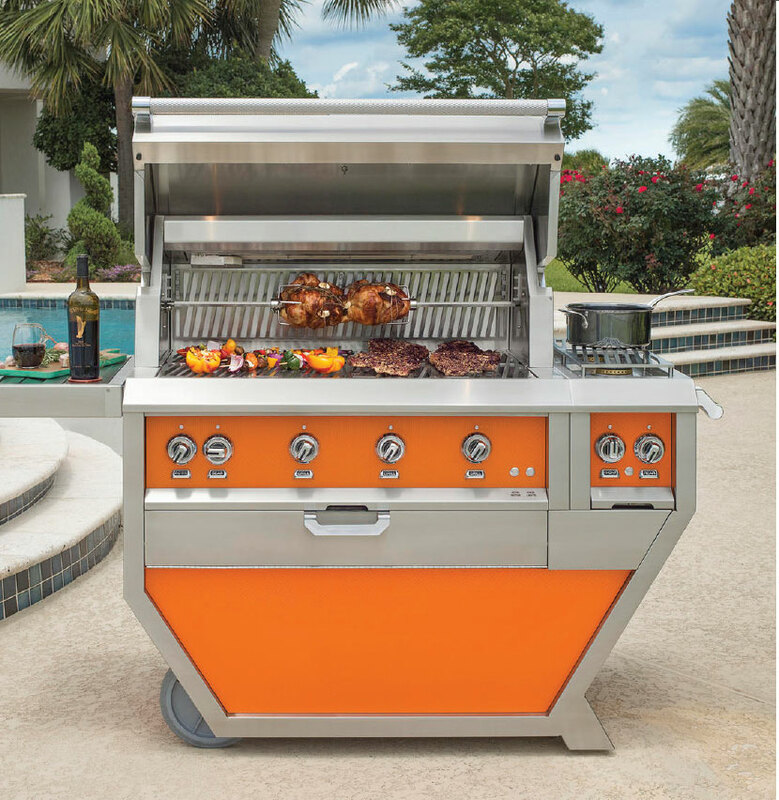 Extend your outdoor entertaining season with the Basso Fire Pit. 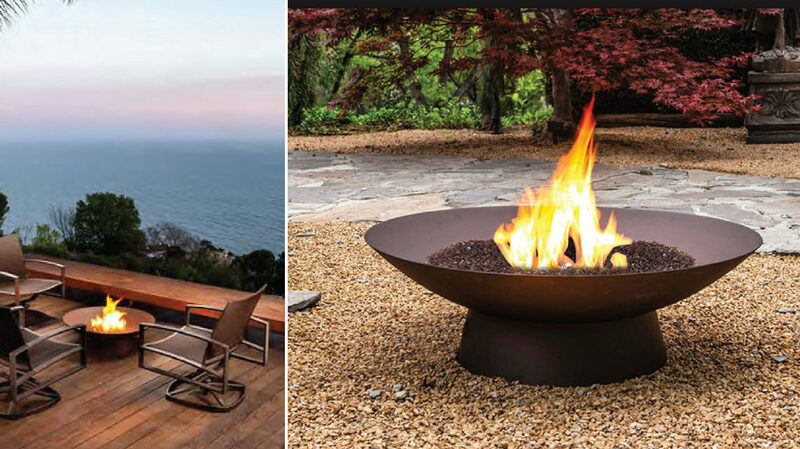 OW Lee is setting the standard for outdoor entertainment with the most sophisticated collection of outdoor fire pits and accessories available. This Italian designed collection is made of 100% superior merino wool. 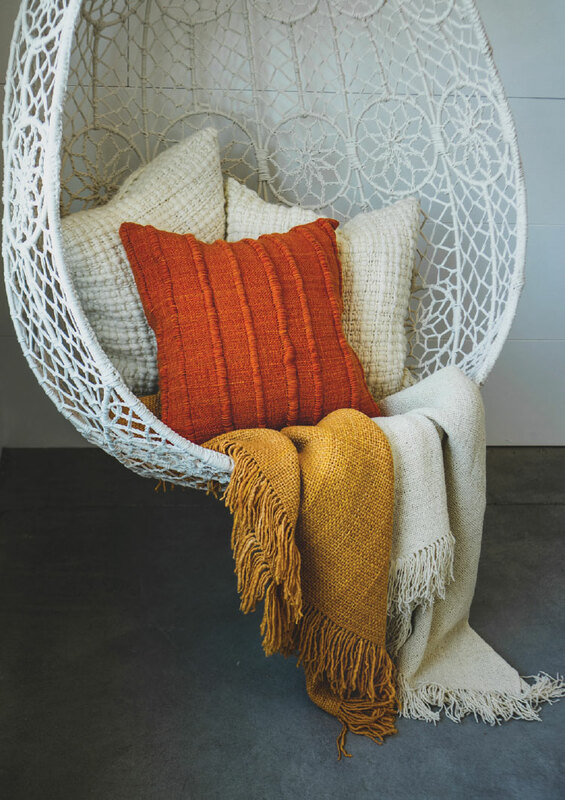 Each piece is hand knit and hand dyed in Southern Brazil by artisans using traditional techniques and tools. As part of a locally curated internationally sourced marketplace, the poetic subtraction of details within this collection exhibits luxury in its purest form.